Exercise is just as important for animals as it is for humans. It can help build strong bones, correct weight issues, and even help with mood disorders such as anxiety. Having your dog get routine exercise is critical to maintaining good health for your pet. 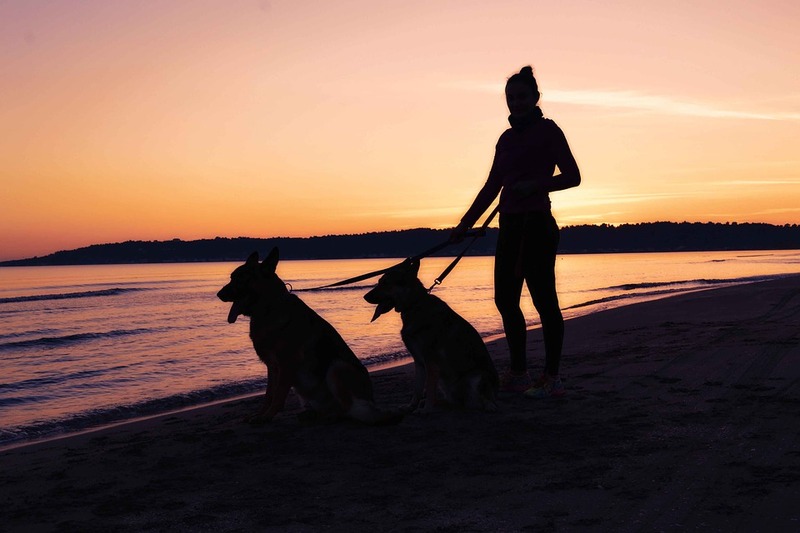 To ensure your pup doesn’t go without their needed walks while you are busy or away, using a pet sitting service is an ideal way to help them not miss a step. Fresh raw food diets are extremely easy, helpful ways to provide healing for your pets. Raw meaty bones are readily available and can help to boost your pet’s immune system to fight of germs, allergies, and the like. Prevention is key, and adding supplements to your pet care regimen can help combat the onset of many common diseases. For example, you can use anti-inflammatory herbs such cat’s claw to keep arthritis at bay. These approaches can improve your pet’s well-being. Your pet sitting service will be able to help recommend the right exercises, diet changes, and supplements, so don’t forget to utilize their expertise.